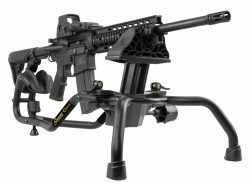 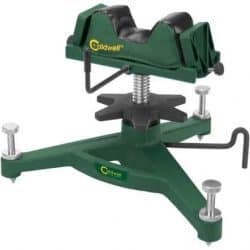 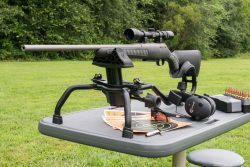 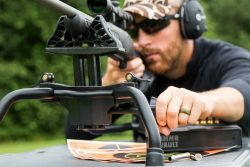 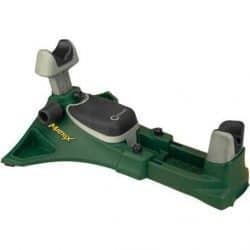 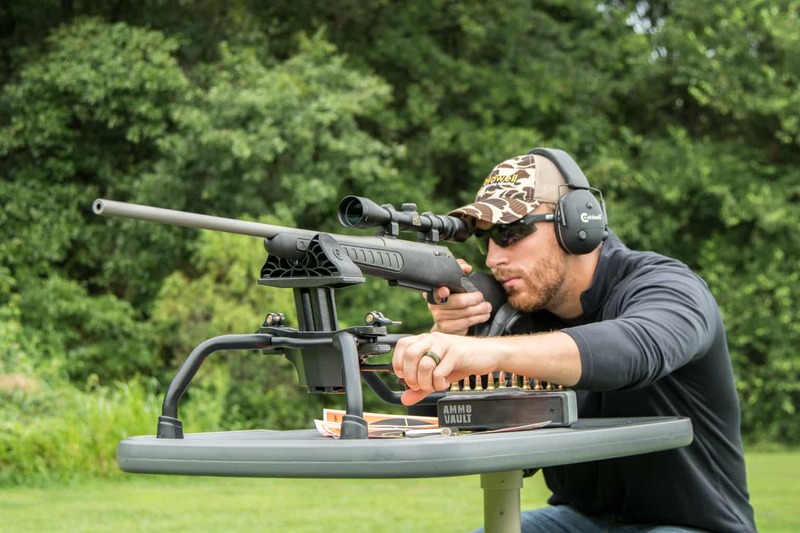 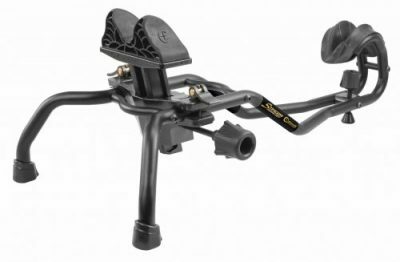 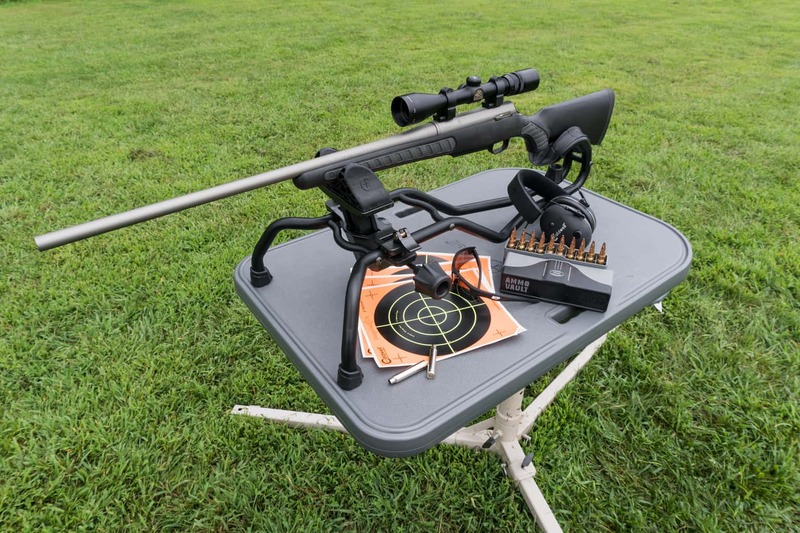 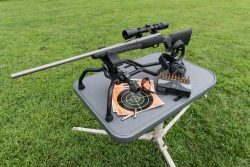 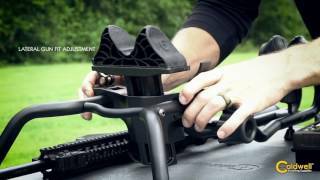 The Caldwell® Stinger Shooting Rest combines a great looking design, ultimate user functionality and rock solid stability in an affordable rest. 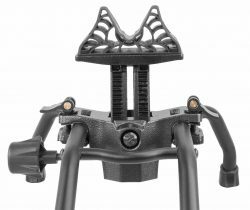 Central to the design is the innovative front elevation system. 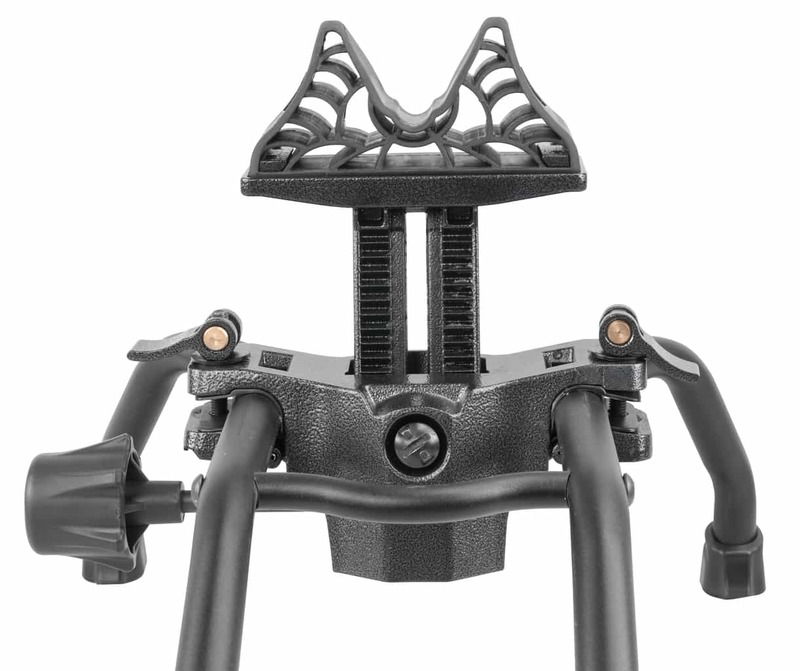 A spring loaded, height adjustment knob allows for fast, one handed coarse elevation adjustment. 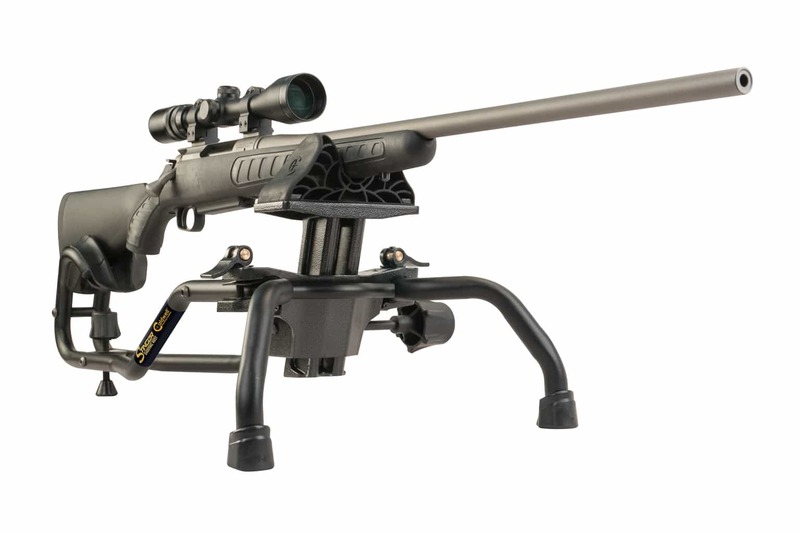 The new cutting edge molded front and rear supports protect the gun’s finish and provide just the right amount of firmness for rock solid shots. 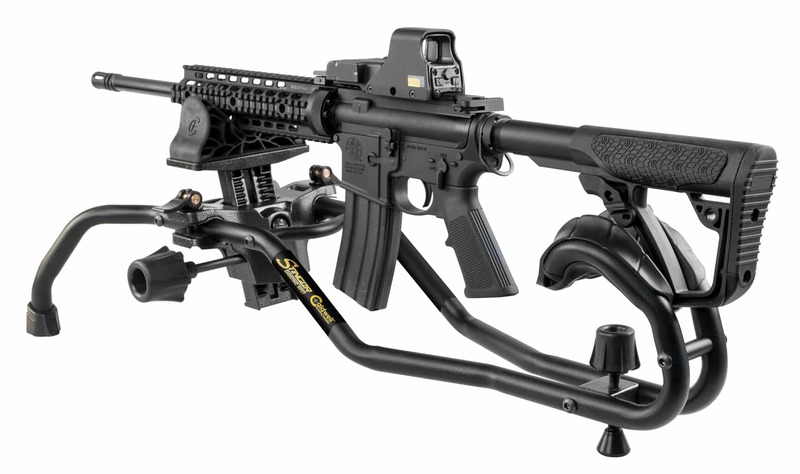 The heavy duty dual metal frame and quick cam locks allow the Stinger’s front rest to easily slide forward or backwards then lock in place when the desired length has been achieved. The Stinger Shooting Rest provides versatility and ultimate stability, delivering the shooter maximum accuracy potential.